While some were stunned and saddened by Michael Dunn's bittersweet mistrial verdict in the shooting death of black teen Jordan Davis on Saturday, Black Twitter provided a cathartic and sarcastic release by responding with the hashtag #dangerousblackkids. 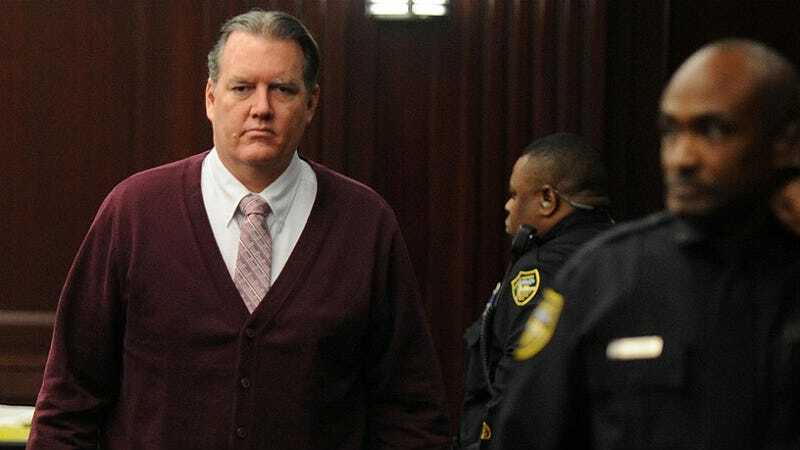 This weekend, a Florida jury found Dunn guilty of three counts of attempted second-degree murder and one count of shooting into a car, which included Davis. However, in the first-degree murder charge stemming from Davis’ actual death, a mistrial was declared, reports CNN. Sunday would’ve been Davis’ 19th birthday. Like the case of George Zimmerman in the killing of Trayvon Martin, Dunn’s use of the Stand Your Ground defense shows that Florida’s controversial law is really an excuse to profile black teens and children as dangerous, even when they aren’t. Black Twitter mourned the verdict and turned the stereotype on its ear this weekend with the hashtag, #dangerousblackkids started by Jamie Nesbitt Golden, notes the Huffington Post.